Michael is a cheerful, friendly three-year-old with a love of books, the water, and walks in the woods. He was diagnosed with global developmental delays at age one and has worked hard with multiple therapists since. We were thrilled when he started walking a little before his second birthday – now he loves hiking! Our family of three moved to North Vancouver from Seattle in 2017. All of our extended family are on the east coast of the U.S., and our friends are scattered throughout the U.S. as well. We’ve been so grateful for the warm welcome we’ve received here, but we are still building our community. I found Variety by searching online as we were navigating the various services for Michael when it became clear that we would need to pay for speech therapy ourselves for a short period. The process for applying for funding was so easy, I was amazed! I completed an application and wrote a letter, and we got a notice that we were approved. (Note: it’s possible I’ve forgotten some of the steps in the process, but I remember it being very streamlined.) With everything we were dealing with – an international move, a new home, a new job, navigating a new country – having one thing be easy was a godsend. When our application was approved, I was so happy and relieved! We had some coverage from my work insurance, but it would only take care of a couple of months of Michael’s speech therapy. We weren’t sure how we would pay for regular speech therapy on our own, and we wanted our son to have the best chance he could. Michael’s progress in therapy has been ENORMOUS. He went from having no words at all to talking in full sentences within six months. The difference the therapy has mad is thrilling! Just hearing “mama” for the first time was so special. He knows all his letters and numbers and loves to point them out when we’re out and about. (Well, these days he likes to point out everything he sees – stop signs, birds, helicopters, cars – there’s always a running commentary!) Michael can tell us what he wants and how he’s feeling. We’re starting to hear about preschool and what happened in his day. Initially, we weren’t sure if he would be ready to start preschool with his speech delays. But Michael has done so well that we had no qualms about sending him off on his first day this September – and he loves it! To everyone who gives to Variety, your gift makes a real difference in the lives of children and their families! We are so grateful for the help and support we received, and I hope in the future we can give back somehow. 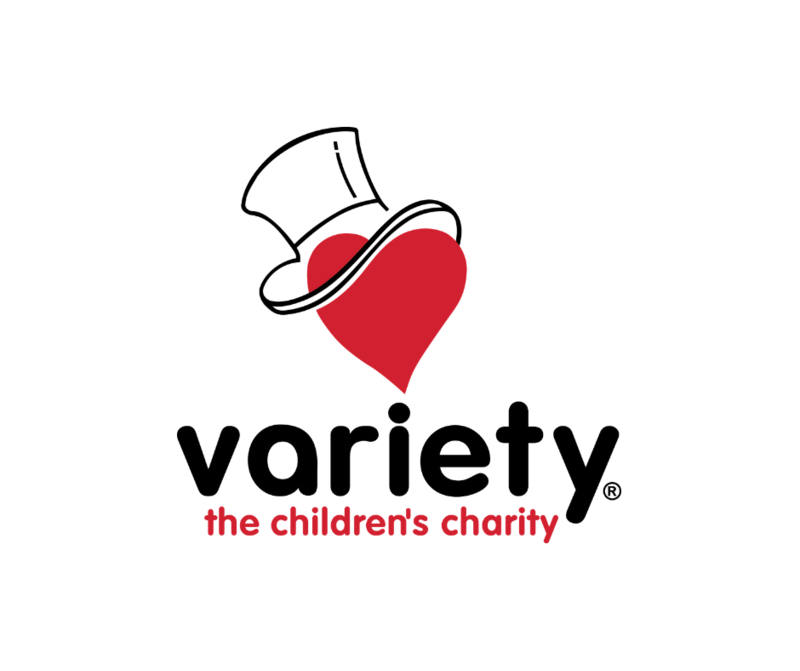 For more information or to support Variety, visit our financials page, get involved with us or donate today! You can also watch stories about how we help on our YouTube channel.